People wonder how I paint. I tell them that I start with some of my favorite colors. 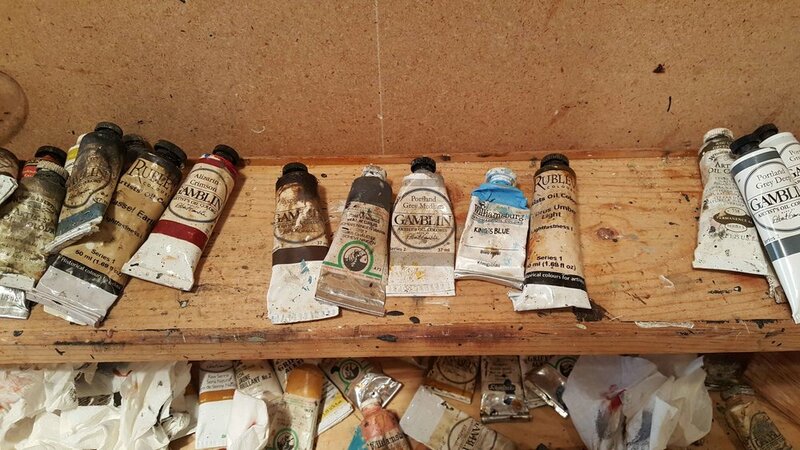 Here are my top 5 oil paints that I like to use. Recently I have been asked if I give classes. If you are interested in taking a class in the future please sign up for my newsletter.